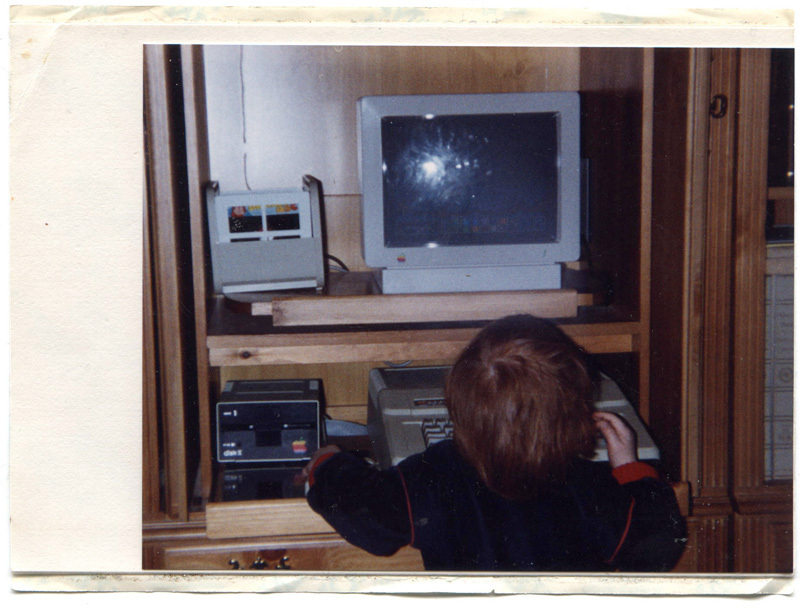 My early childhood education started with an introduction to the C programming language, the discipline of Yoga, and the mechanics of SLR photography. My experience as an engineer started even before this, building vehicles and structures with Lego bricks. At Boston University I graduated with S.B. in Computer Science with a secondary degree in Visual Arts. A balance of art and code. I continue to build upon this balanced foundation. I like to build new and different stuff that is appealing to the eye as well as functional to use. I want to always keep learning new things and improving upon old ways, utilizing my problem solving expertise, my leadership, and my sense of style and ease. I like to work hard with a clear understanding of why and what I'm doing. I avoid routines that require an absent mind. I try to deliberately improve all things that I am involved with. I like to make things simplier, more efficent, sustainable, and more- dare I say- fun. My 'personal' hobbies that influence my work include being in control of driving and flying machines (including video games if they are real physics simulators), freestyle skiing, yoga, golf, hiking, photography, astronomy, playing the piano, philosophy, and writing- just to name a few. Ultimately I want to understand (if not predict) why and how everything happens as it does- I am fascinated with quantum theory on Earth and beyond.